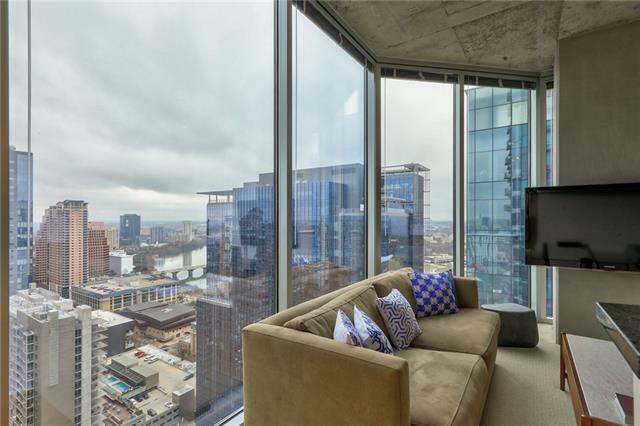 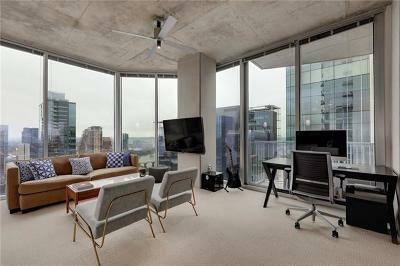 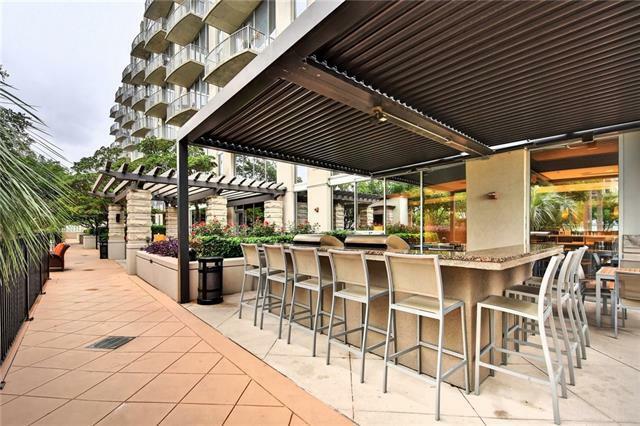 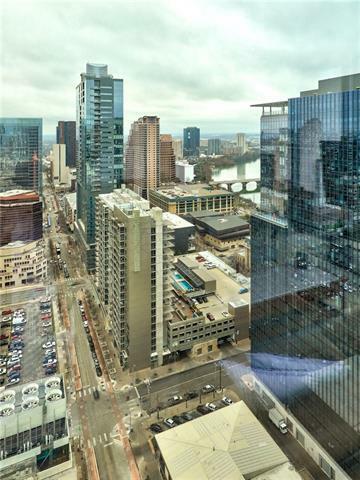 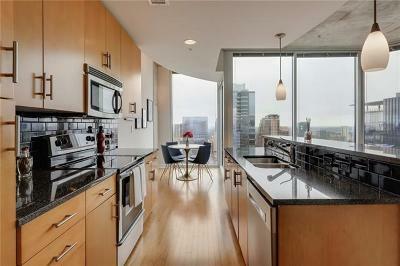 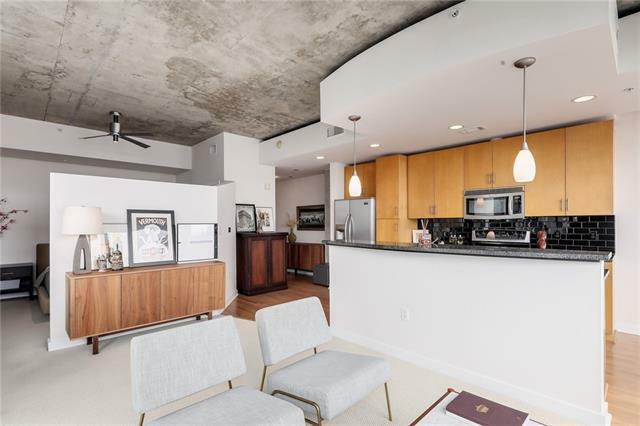 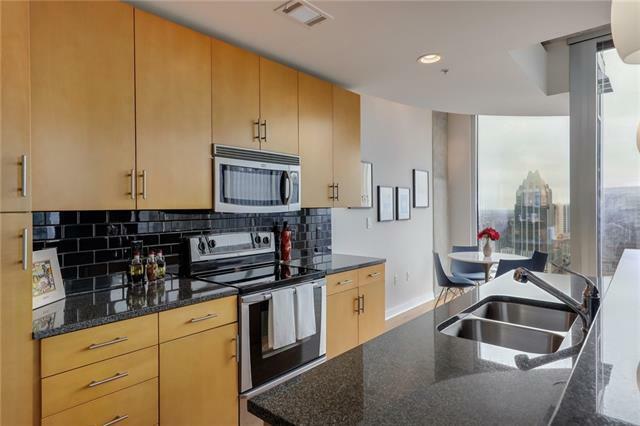 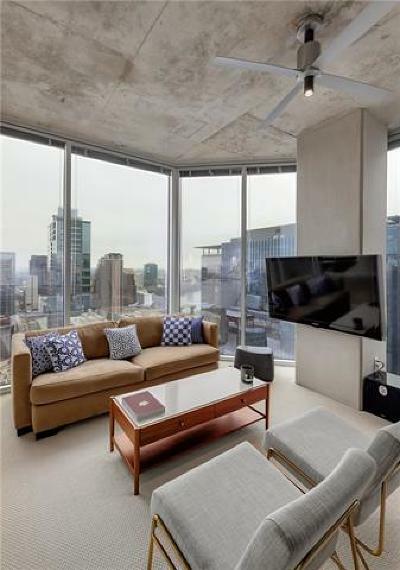 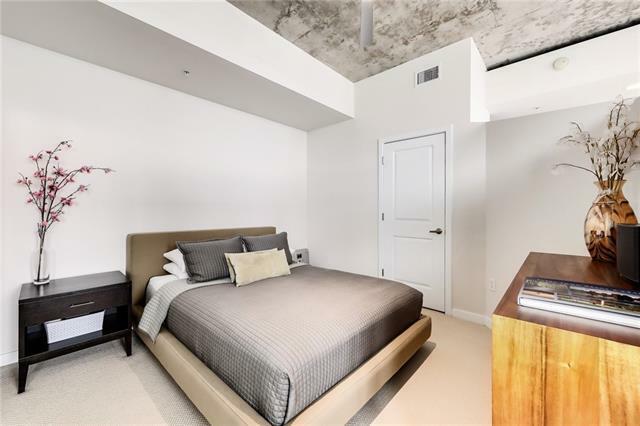 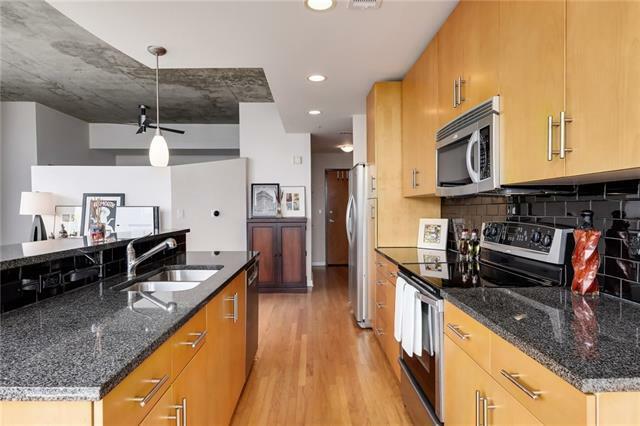 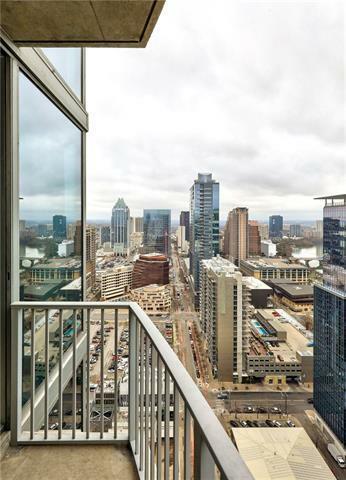 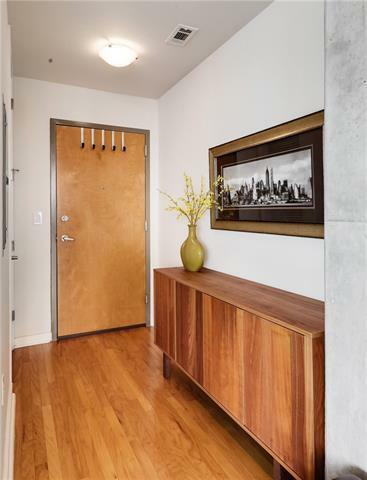 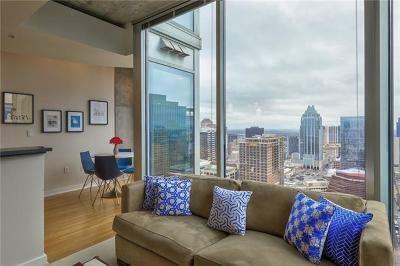 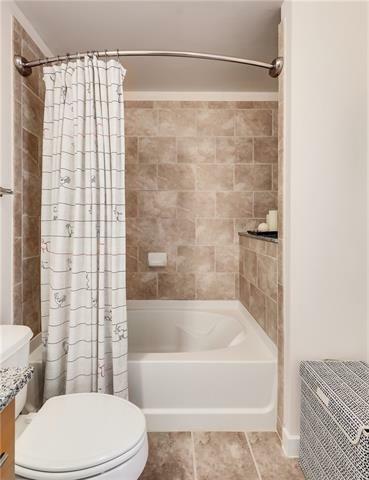 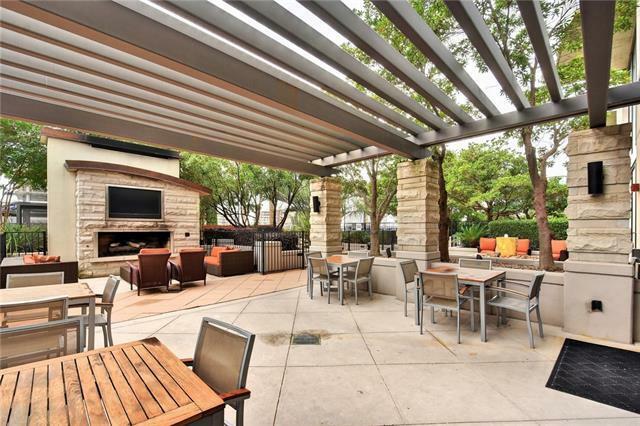 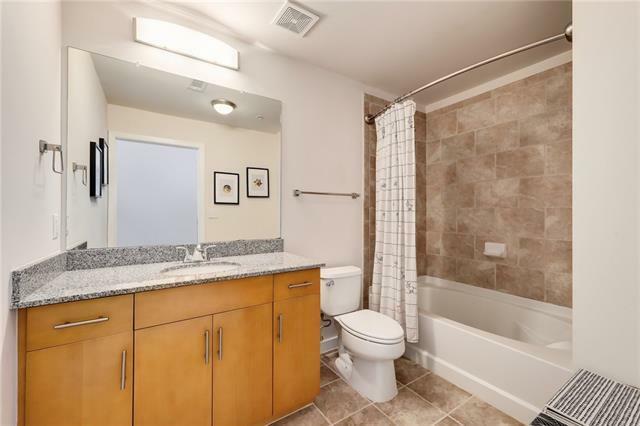 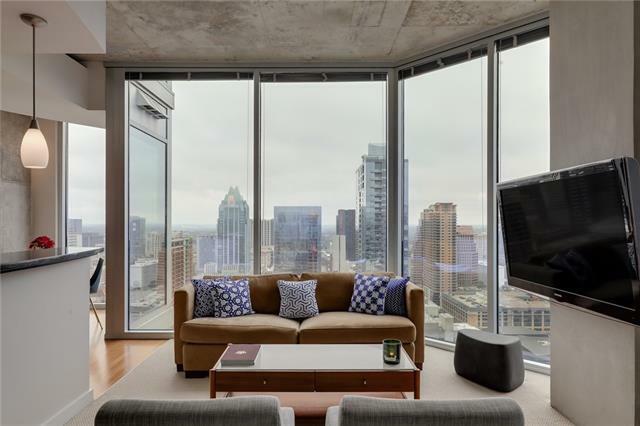 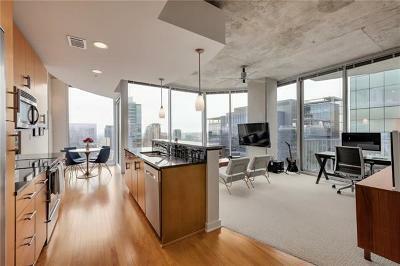 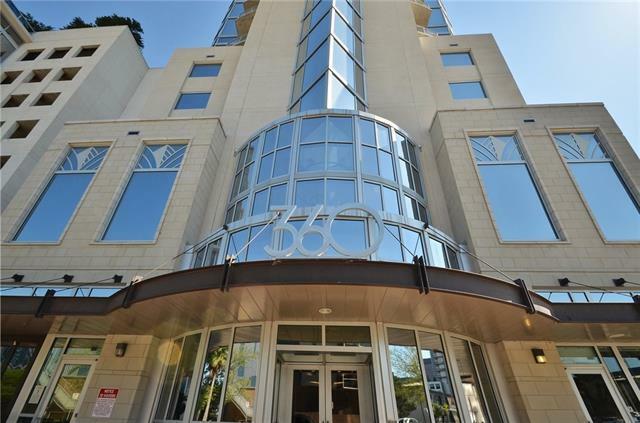 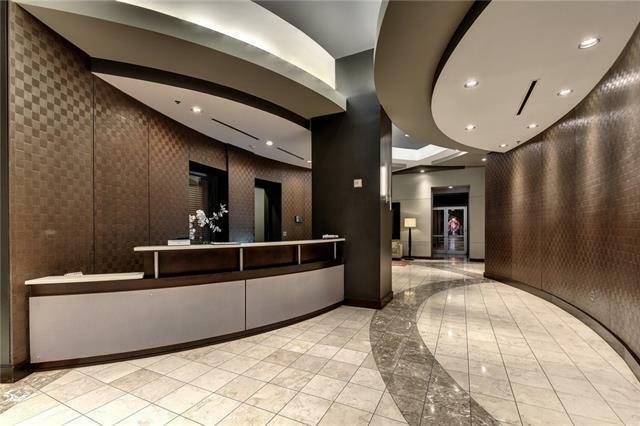 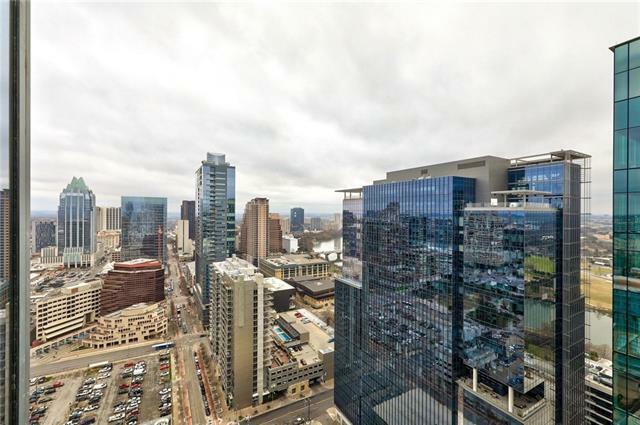 SE Corner Unit w/ Panoramic Views of Downtown Austin, Frost Bank, Lady Bird Lake & More. 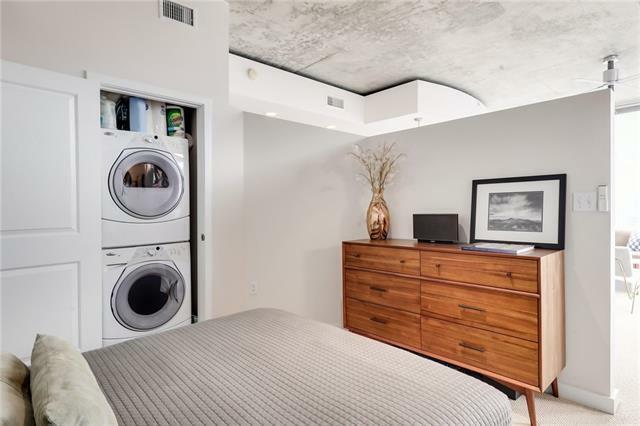 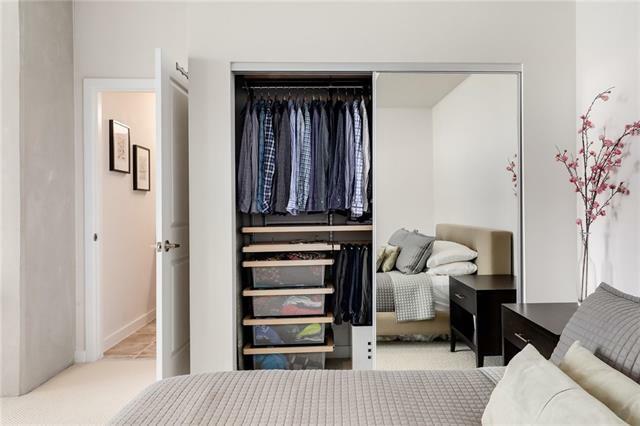 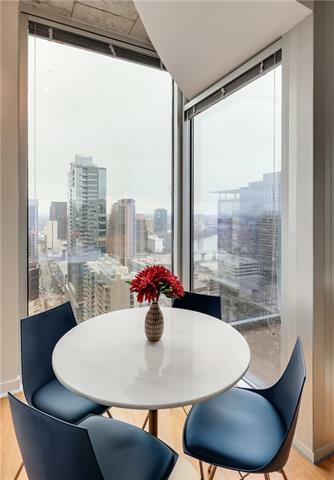 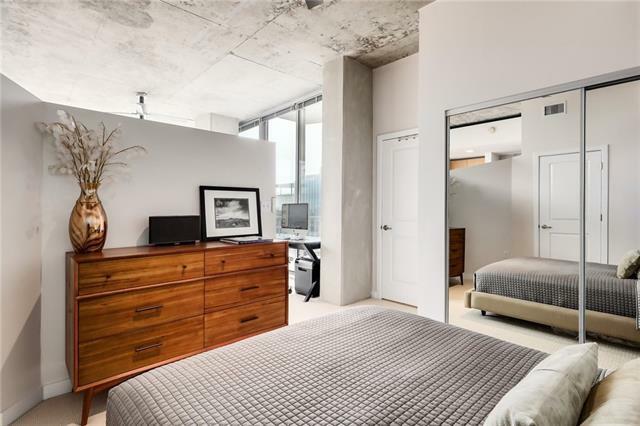 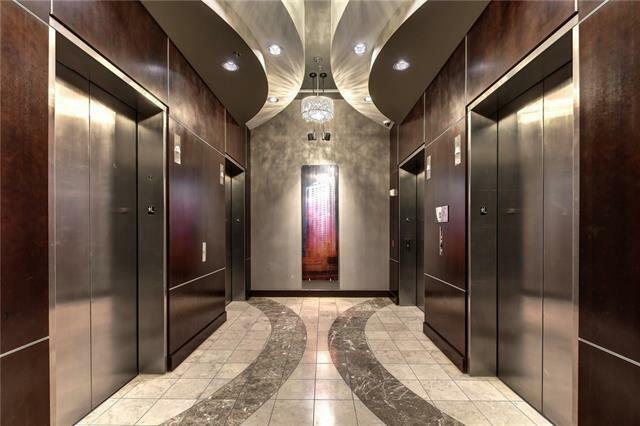 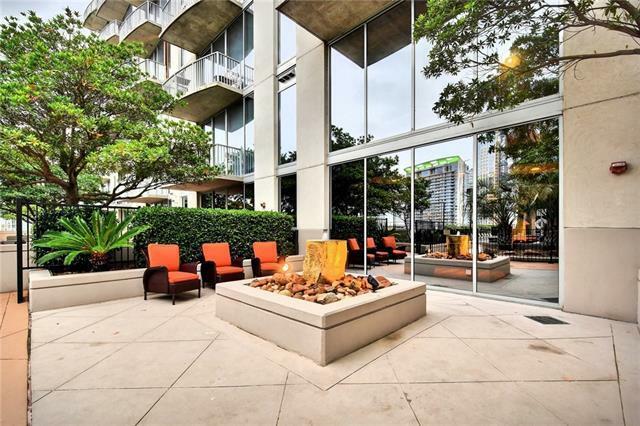 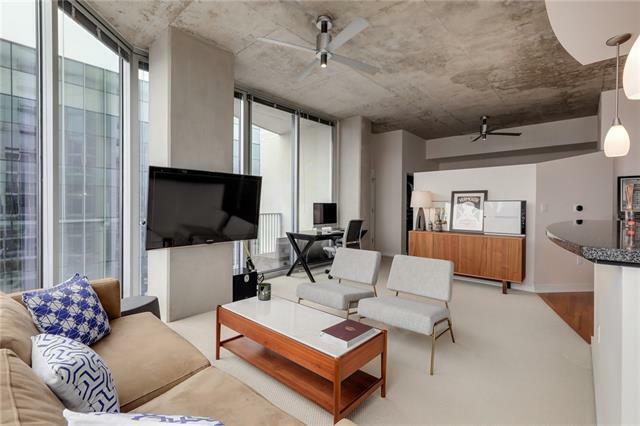 Features: Floor-to-Ceiling Windows, SS Appliances, Private Balcony & Custom Closet. 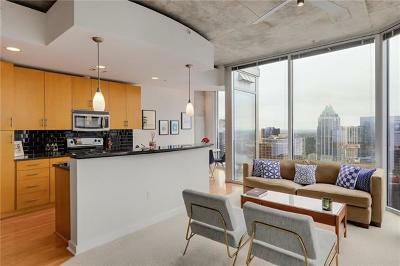 Parking (#300) on Level 5 w/ Additional Space for Bike Storage. 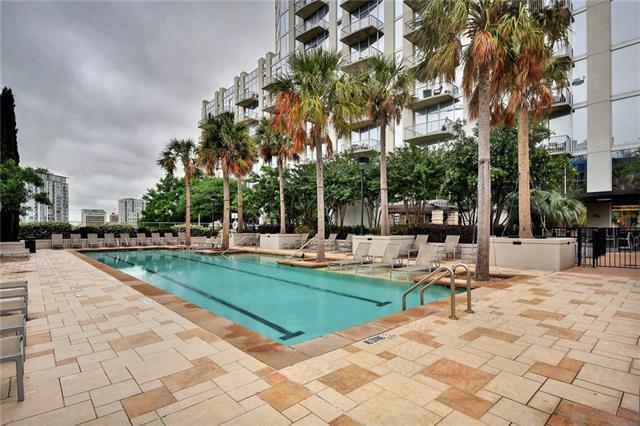 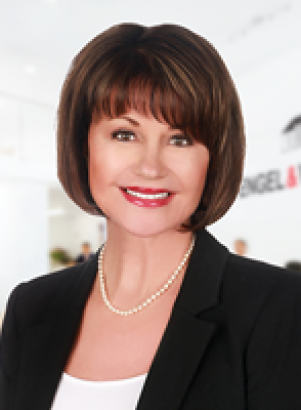 24-HR Concierge, Resort-Style Pool, Lounge, Business Center, Theatre Rm, Dog Park, Outdoor Cooking. 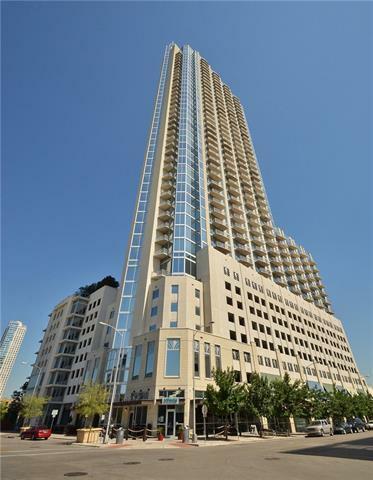 Walk to Lady Bird Lake, Whole Foods, Trader Joe’s & more. 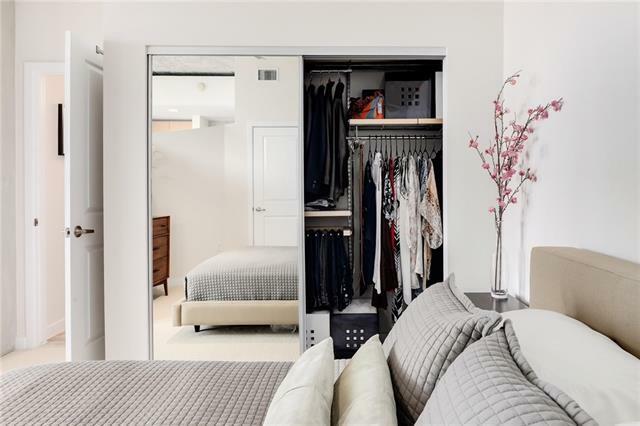 RARE STORAGE UNIT (#55) AVAILABLE ON SAME LEVEL FOR ADDITIONAL $20K.